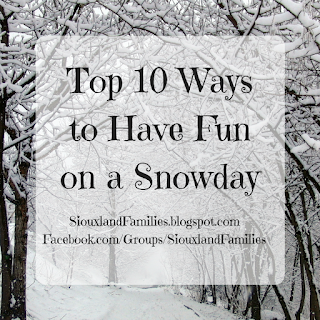 Play outside in the snow, build snowmen, throw snowballs, sled, and more. 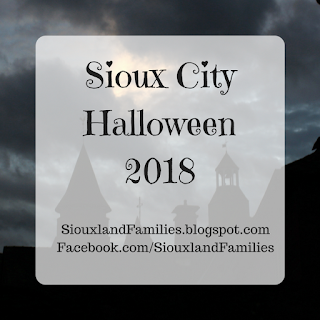 Play board games, card games, or hide and seek. 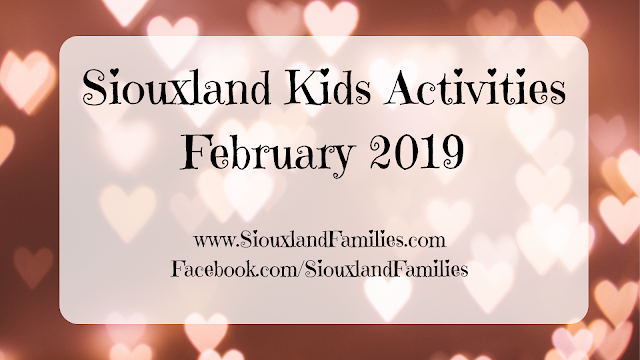 Paint with watercolors, fingerpaint, puffy paint, or pudding, or make slime, playdough, or a collage. Eat an indoor picnic or tea party in a room you don't usually have meals in. Summery or tropical attire recommended for picnics, and fancy attire for tea parties! Build a fort out of cushions, blankets, pillows, etc or a castle out of blocks. 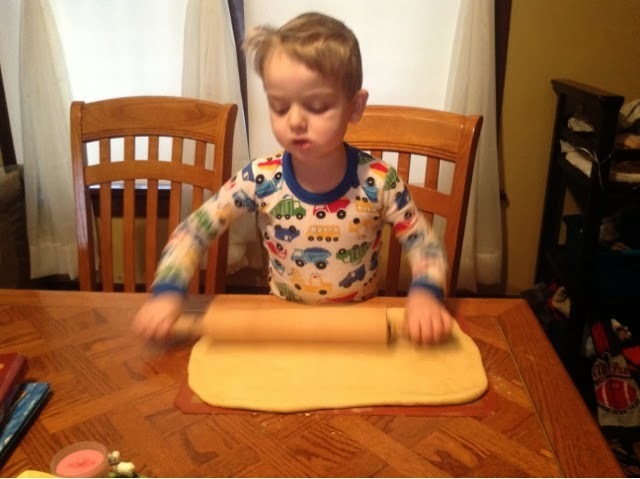 Bake cookies, bread, pizza dough, or cupcakes! Put on a show! 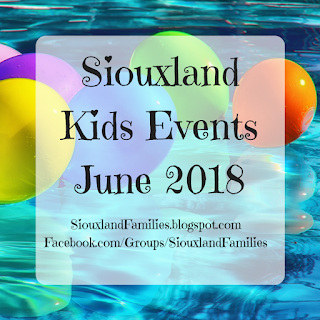 It can be a play, storytelling, karaoke, a magic show, dancing, stand up comedy, or any other way your kid likes to perform. 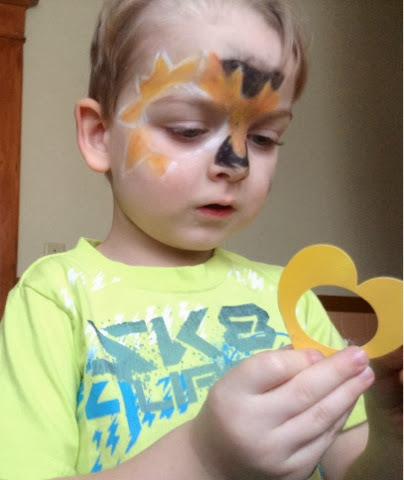 Play dress up, make masks, or paint faces. Make an obstacle course or have races like crab walks, frog hops, and more in your family room or hallway. 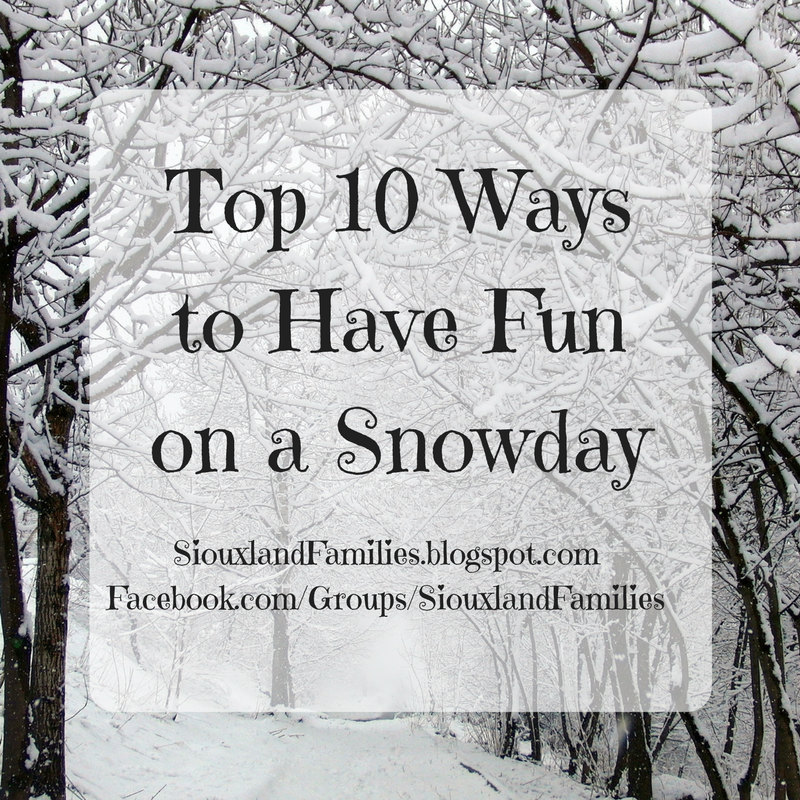 What do you enjoy doing with your kids when you're stuck at home for bad weather?